I liked this book series. It has been almost a year since I read the second book in the series, so I admit I had forgotten where she had left off. 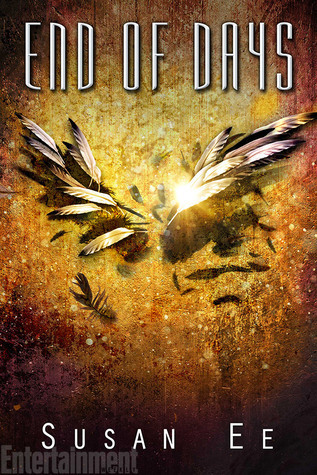 The story is about Angels and Demons taking over the earth and trying to wipe out humans. Angels fighting the demons off, but not really on the side of the humans either. One Angel, Raffe, falls in love with a human (back in the first book - Angelfall) named Penryn. He spends most of the three books trying to keep her alive, and finds that she can really take care of herself. It ends well. And I thought Susan Ee wrapped up the series really well. I recommend reading all three books. Rating - 4 1/2 stars.